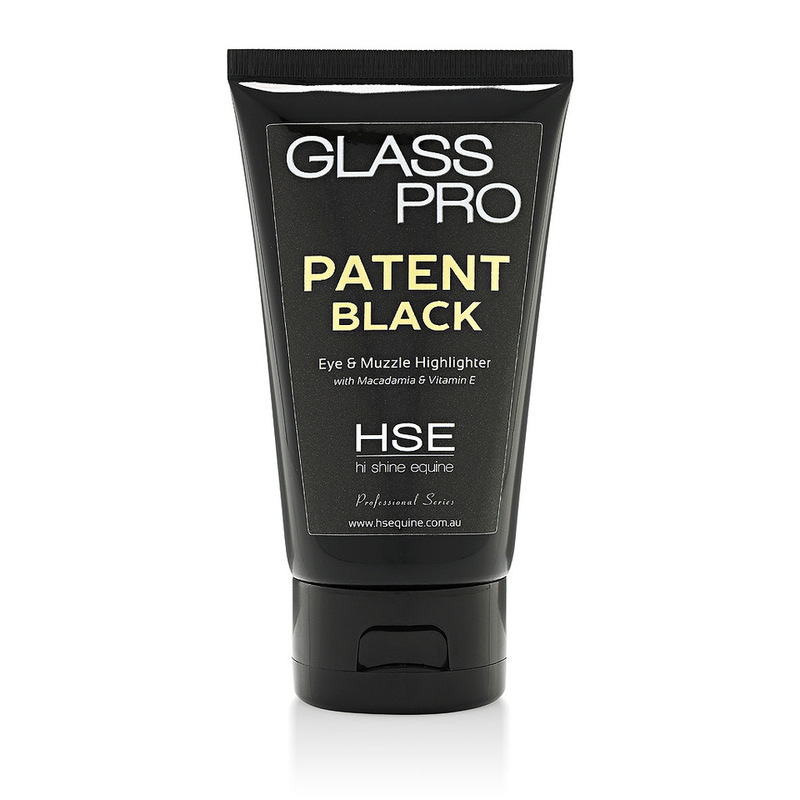 Glass Pro is unique to the coat shine market, a totally concentrated product that lasts for ages. 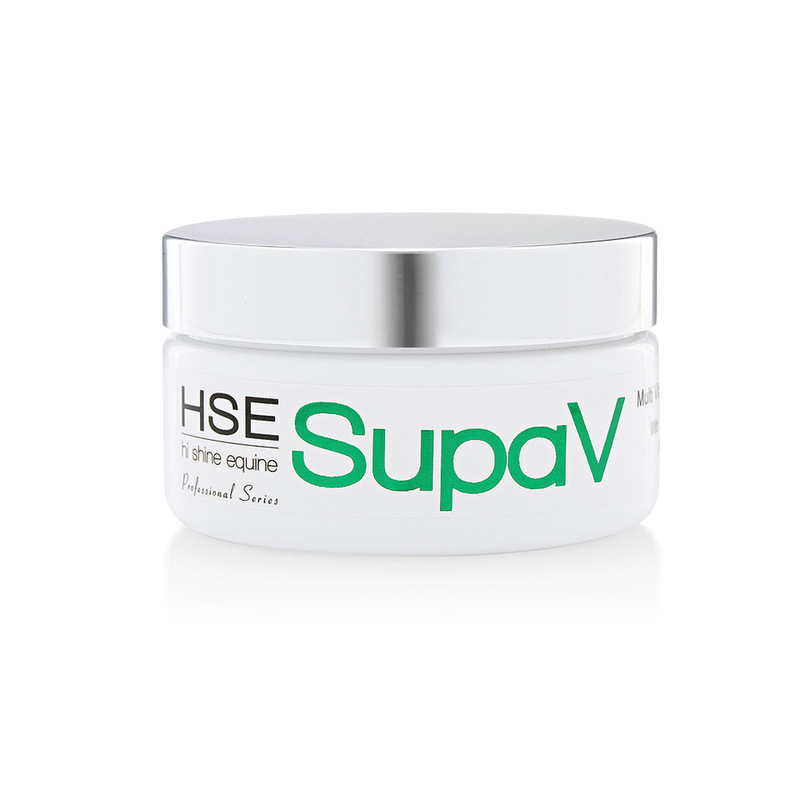 As with all our value for money concentrates, it does not contain fillers – Water, Mineral Oil, Butane/Propellants (areosol) etc, so you get much more shine for your dollar. Glass is non flaking/filming, does not attract dust, contains conditioning emollients, allows the coat and skin to breathe and finishes with a powder/talc like non greasy feel. Glass Pro Coat Laminator will produce a healthy glow look to full on laminated shine in an easy to use trigger spray. 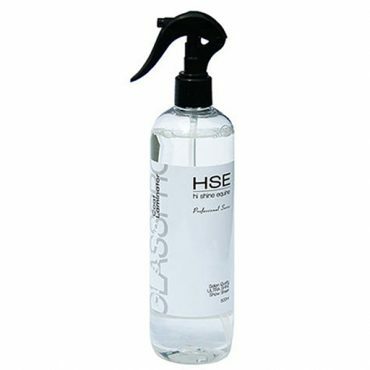 Can be applied directly to the coat dry, or wet after washing, Glass is also designed to be used with HSE Hot Oil & Showtime for a deep, healthy gloss.